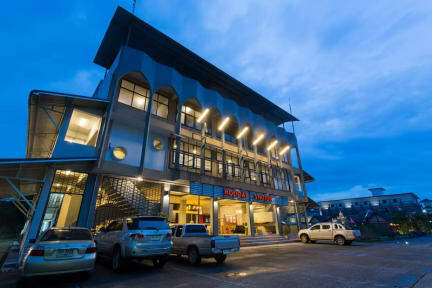 Holiday Station is a warm and friendly hostel located right at the heart of Krabi town. 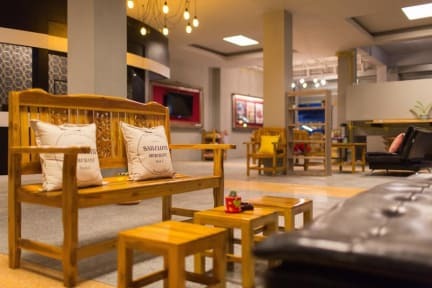 Not only just steps away from Phoo-Dham or the most-popular Black Crab Sculpture, but we also provide easy access to many places such as restaurants, walking streets, night markets, view points as well as various choices of transportation. To enter the center of lovely town surrounding by lovely people, you can take a 10-minute walk to the weekend walking street or daily city night market which will let you experience the local taste and enjoyable atmosphere.